Whenever a Bank Owned home comes on the market there are typically several offers within the first week. 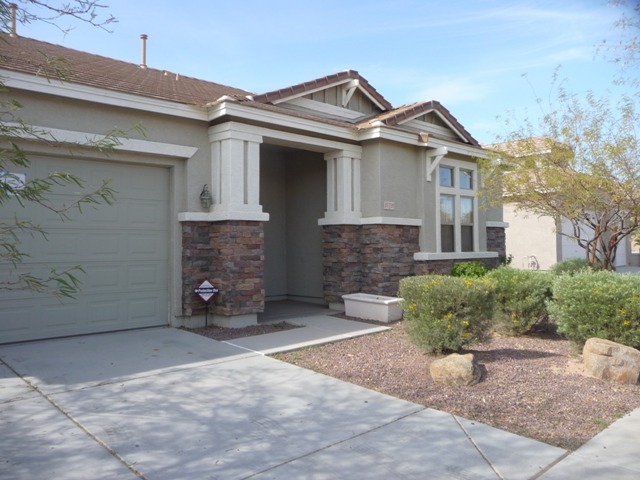 If you are looking for a home in the far west valley in Surprise, AZ we’ve just listed this property. 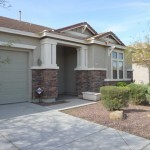 It is in the Desert Oasis Subdivision on Desert Mesa Drive and backs to the open desert. It will only be available for a few days most likely (we are listing it on 3-14-12). This Surprise Arizona home could be really cute just add some personal touches or splashes of color and new carpet. If you are interested in viewing it and you are not currently working with a real estate agent then please call Jessica at 602-743-3090. We do have a couple of others that will be listed soon and we’ll update with videos. ← FICO Score, Credit History – What’s really relevant for Home Buyers?